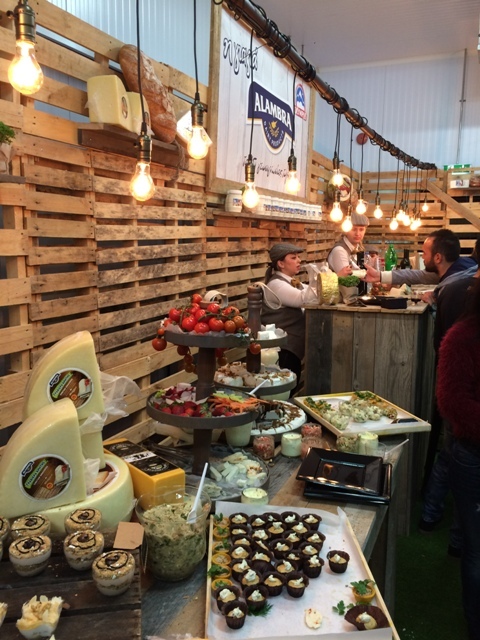 PETROU BROS DAIRIES known for its dairy products “ALAMBRA” and “GRANNY”, a pioneer once again, welcomed the partners organizing cheese tasting trip. 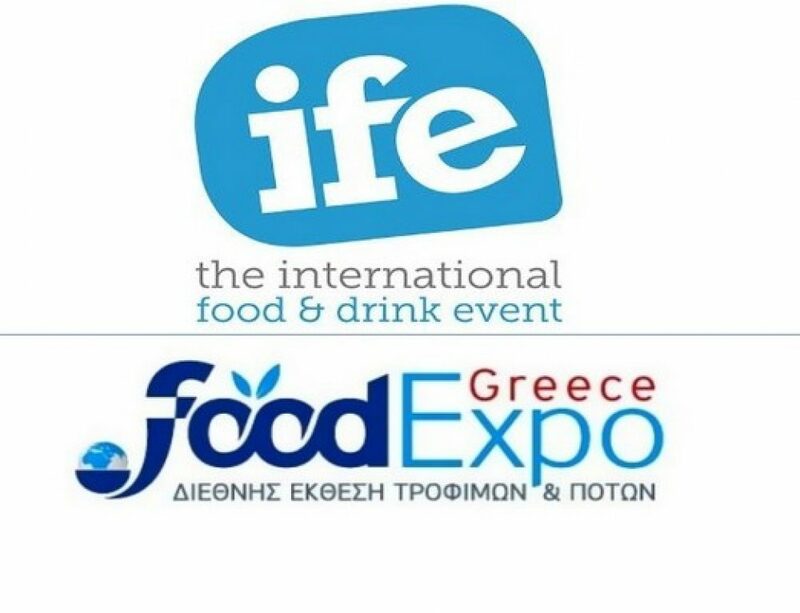 The event was held on March 22, 2016, in a specially designed area in the modern facilities of the company in order to strengthen relations with its partners, presenting the modern facilities and wide range of products offered. 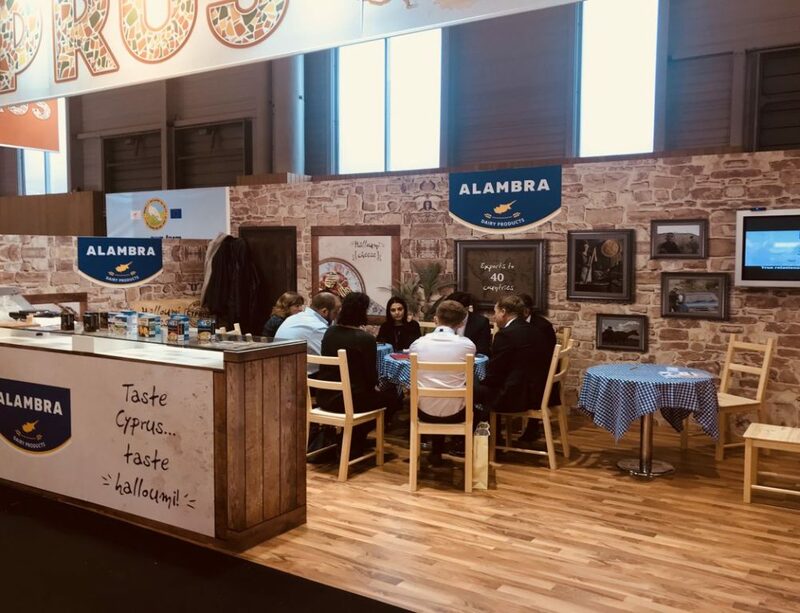 Guests had the opportunity to tour through the Halloumi cheese production facilities and then enjoy dishes specially prepared by the ALAMBRA products. 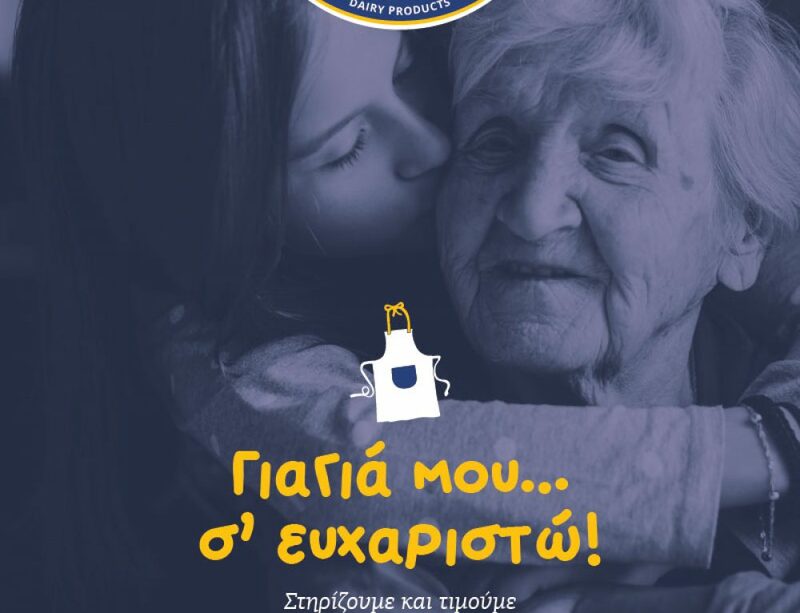 “Mutual trust, respect, honesty, appreciation and humanity is our basis and our strategy for a strong and long-term cooperation with our partners,” said company’s General Manager George Petrou in his speech . 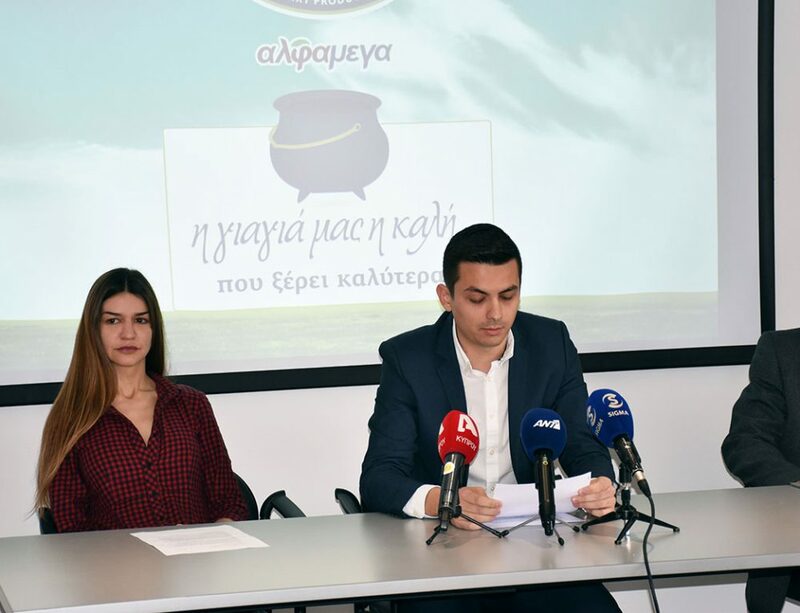 Closing his speech, Mr. Petrou dedicated event to the company’s partners in token of gratitude for their trust in the products of many years but also for their contribution to development presented by the company in recent years. 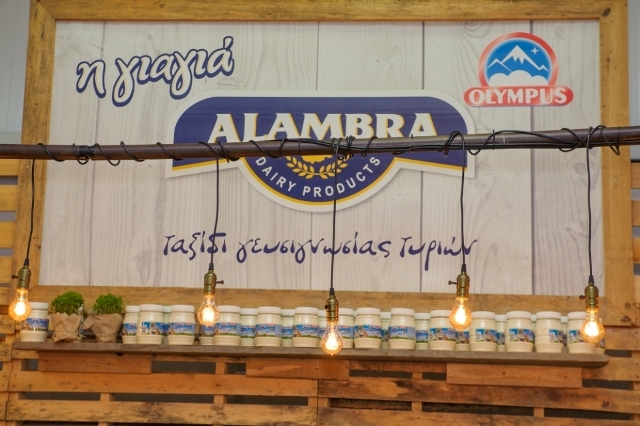 ALAMBRA Dairies in recent years has enriched the range of its entering into partnerships with foreign manufacturers products. 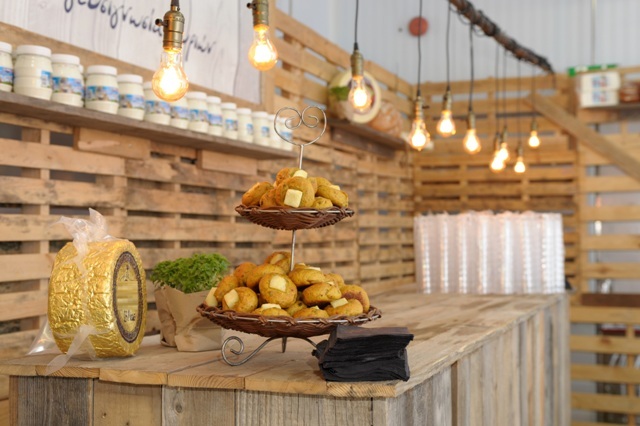 The company is able to fully meet the dairy needs of a large catering facility offering a variety of the world dairy market. The company is paving since 1982 its strategy for expansion in overseas market, has achieved today its presence in 29 countries worldwide reaching from Europe to America, and from Australia to Arab countries. 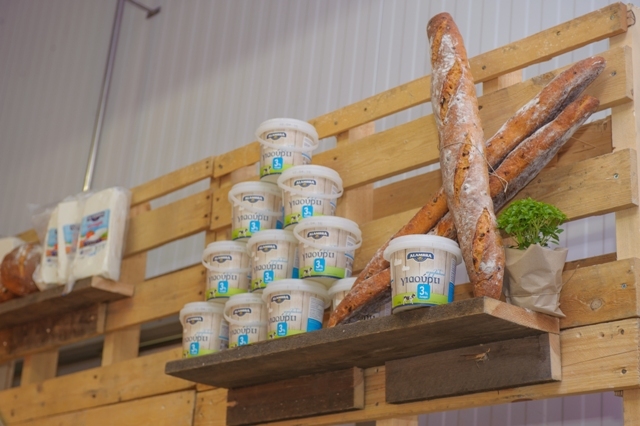 PETROU BROS DAIRY PRODUCTS is a leader in production and export of Halloumi cheese with market share over 30%, with Halloumi cheese production exceeding 4,500 tonnes annually. 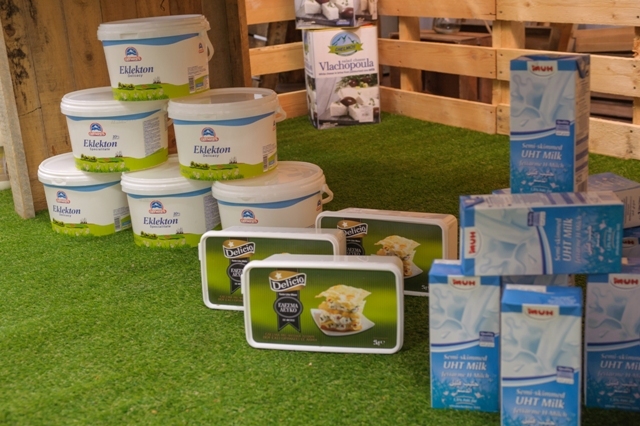 The company’s objective was and will be the offer of high quality dairy products to worldwide consumers.